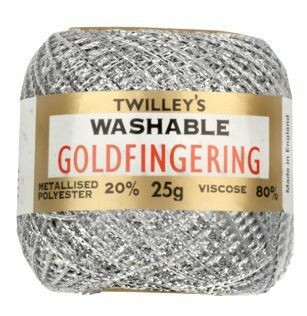 This is the famous Goldfingering yarn which is made from viscose and metallised polyester, especially popular in the Christmas season. Non-tarnishable, washable in lukewarm water. 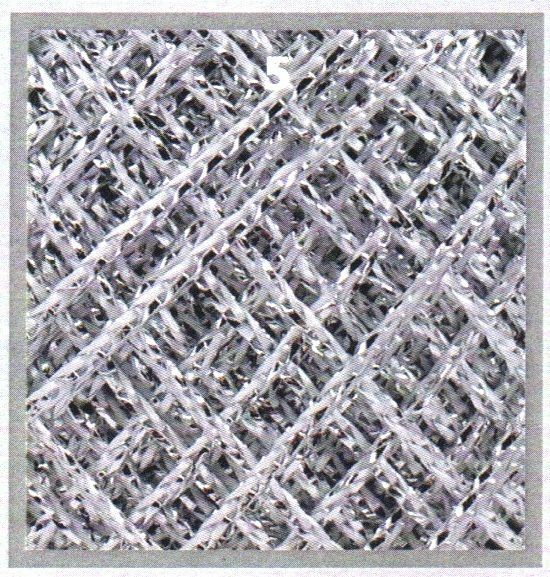 Cool iron only for pressing.